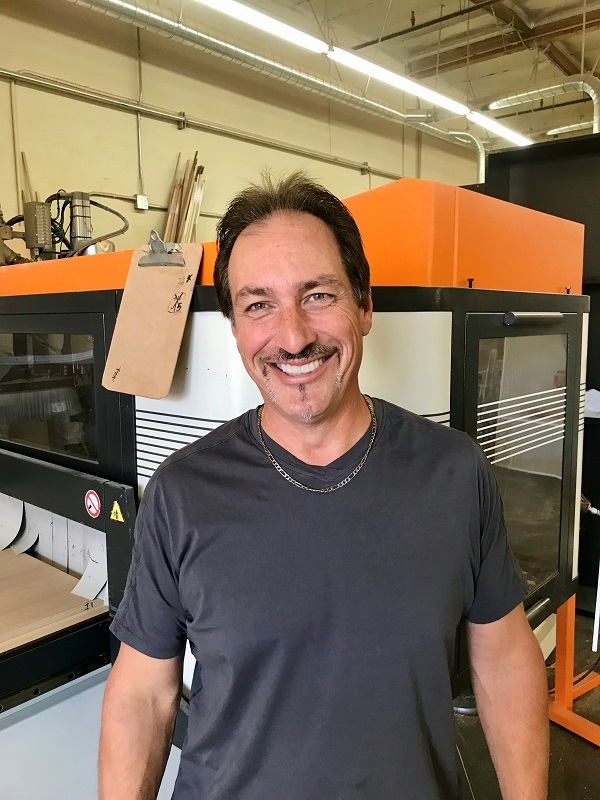 ABOUT | CJS Woodworking & Design Inc.
CJS Woodworking & Design is a Family owned business that specializes in the uncompromised custom design, fabrication and installation of the highest quality cabinetry and interior woodworking in the Southern California area. communicate and understand for our clients. designer that we work with.